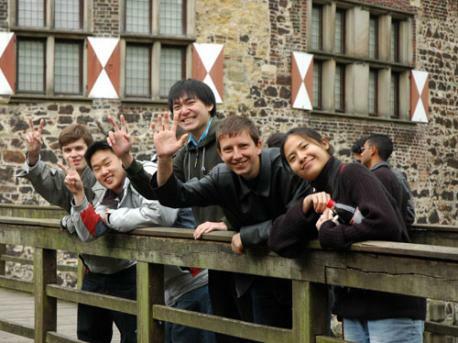 Learn German in Münster, a beautiful university town, enriched by its International prestige that is comparable to Salamanca and Oxford. 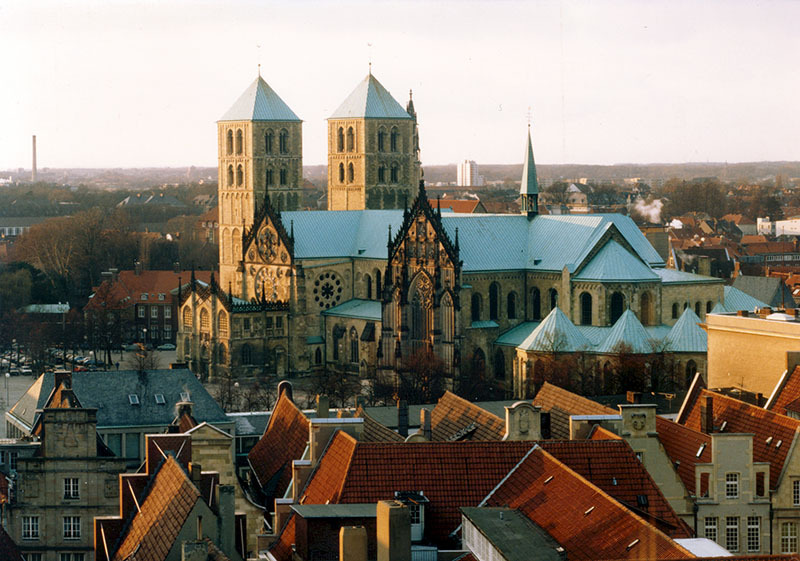 Münster is the capital of the German state Nordrhein Westfalen and dates back to 1200 years. Next to its beautiful medieval city centre, Münster is well known as the German capital for bikes making the bike the best transportation to explore the city. During the weekend you can do excursions in the surrounding of Münster since it is ideally located close to Cologne, Hamburg, Berlin or Amsterdam. A short time by train it is offering a lot of excursions for the weekend.